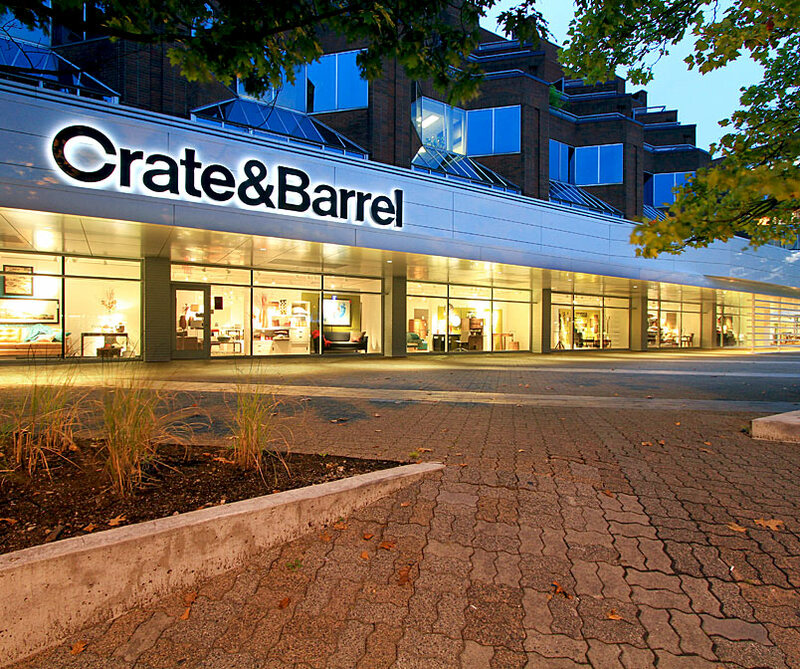 Crate&Barrel Oakridge Mall Vancouver, B.C. 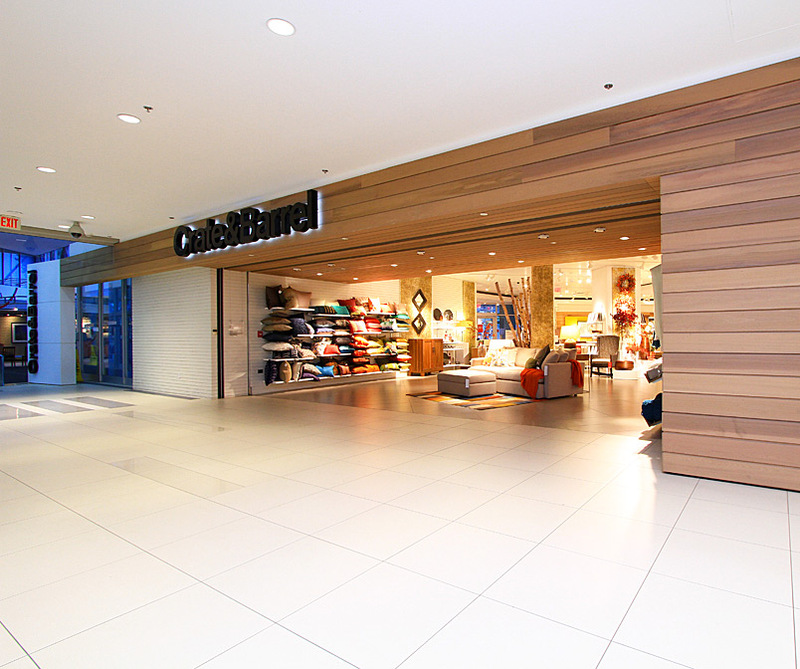 AltusWorks was engaged by Crate&Barrel, an international home furnishings retailer, to assist in the completion of the new store location at the Oakridge Mall in Vancouver, British Columbia, Canada. Joakim Bäckström, while a Senior Associate at Kathryn Quinn Architects, was Project Manager for the design documentation for the conversion of a movie theater into a dynamic retail experience. At AltusWorks, he led the project Contract Administration. 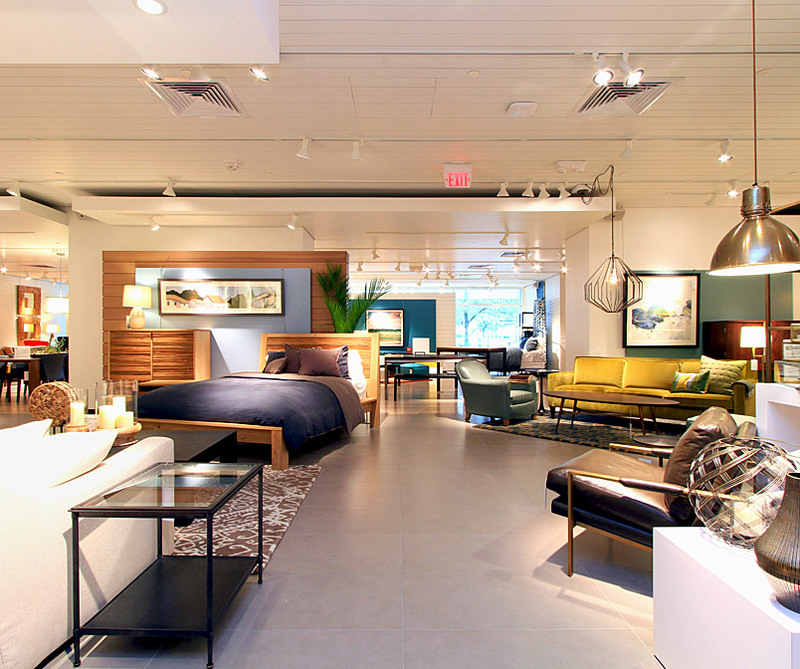 As the retail division leader for 12 years, Joakim was responsible for the Crate&Barrel account and its sister stores — CB2 and The Land of Nod. Working alongside Crate&Barrel’s internal architecture group, as Architect of Record, Joakim has managed over 25 Crate&Barrel stores, five Land of Nod renovations, and six CB2 adaptive reuse projects throughout the United States and Canada. The sister stores range in size from 5,000 to 10,000 square feet, whereas the Crate&Barrel stores, commonly two-story freestanding structures or additions, are as large as 35,000 square feet.